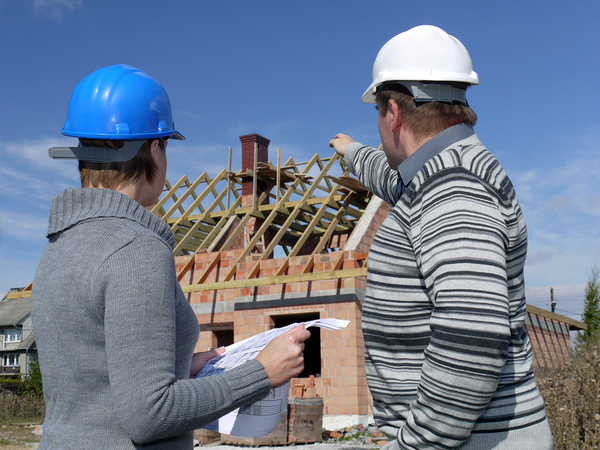 Construction managers are civil engineers that oversee and coordinate all aspects of a building project. A civil engineering major at Florida Tech prepares students to plan anything from a home to an entire city or ecosystem using sound engineering principles. Today’s building projects are expected to be high quality, efficient and sustainable, wasting no resources unnecessarily and meeting the needs of those who will be using the land, building or transportation system. Here are the specialties students can pursue within the civil engineering major at Florida Tech. These civil engineers oversee a building project from start to finish, coordinating all the different professionals involved in such a project, including architects, builders, electricians, plumbers, and financiers. Much of construction management involves keeping risk to a minimum by focusing on safety and compliance with local, state and federal building codes. This specialty focuses specifically on creating projects that sustain or improve the environment in which they exist. Many advances have been made in sustainability in recent years, including the use of alternative energy sources like solar, wind or water, better insulation to reduce energy usage, and plumbing fixtures that use less water, among other methods. Environmental engineers may also position buildings in more sustainable ways to take advantage of natural lighting or solar energy collection, for example. The stability of the soil and rock on which a project is built as well as its chemical composition are the main considerations of the geotechnical engineering specialty. Softer ground requires different building methods than harder ground or rock, and geotechnical engineers can prevent foundations from crumbling or damaging erosion occurring from runoff patterns on a building project’s land. Geotechnical and structural engineers work with builders to ensure that structures will be built safely. Structural engineers need to ensure that buildings or other structures can support their own weight as well as the weight of those who will be using them. By calculating the load that a structure is likely to encounter, structural engineers help to determine which building materials are used and how the skeleton of the structure is assembled. Transportation engineers build systems like railways, subways, roads and bridges that are used by people in traveling to work, home, or on vacation, among other destinations. Safety and capacity are major considerations of transportation engineers—it doesn’t do much good to build transportation systems that aren’t safe or can’t meet the transportation needs of those who are intended to use them. Having safe and adequate drinking water may be taken for granted in the industrialized nations of the world, but developing and developed nations alike need water resources engineers to build the infrastructure that provides clean water to those who depend on it for their survival. Whatever specialty civil engineering students choose, their Florida Tech civil engineering major will provide them with lots of real-world experience in that area. Learn more about our civil engineering degree program and other engineering programs at Florida Tech.